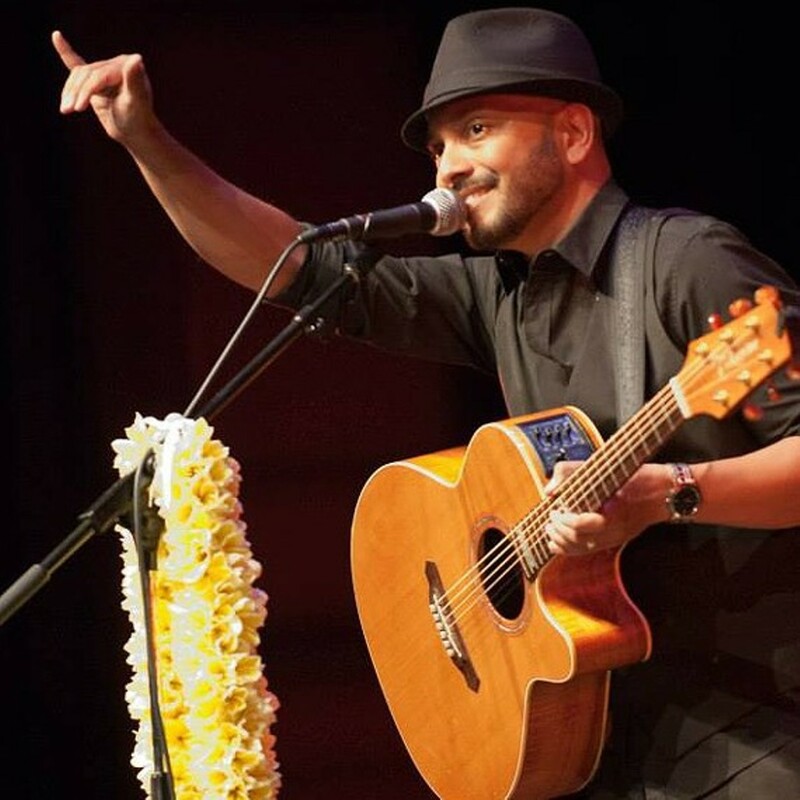 Award-winning recording artist Steven Espaniola returns to San Luis Obispo with a performance of traditional Hawaiian and original slack key guitar and ukulele music. Hula group Hoapili Pomaika'i Aloha to perform hula. Light refreshments will be available.